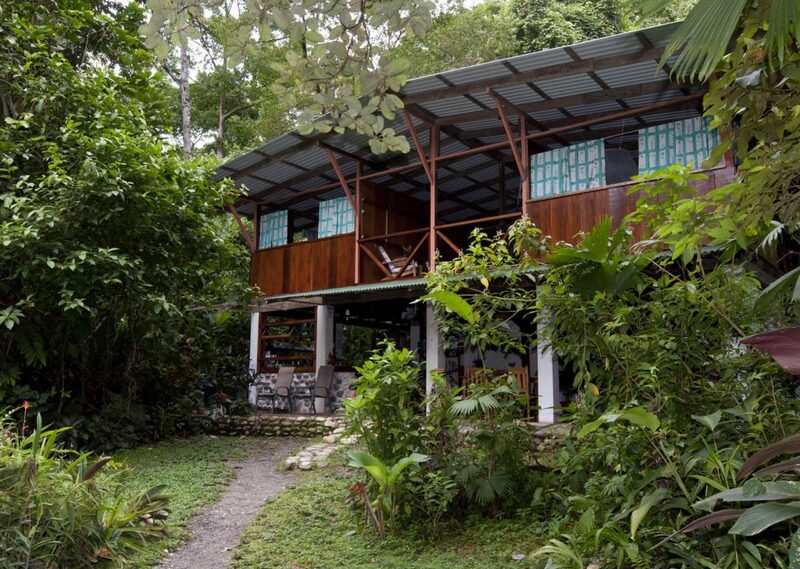 Your naturalist hosts, Liz Jones and Abraham Gallo, welcome you to the website of Bosque del Rio Tigre Lodge, on the Osa Peninsula of Costa Rica. We wish to inspire you and stimulate your imagination. There are so many possibilities out there for you to enjoy. We treasure our little part of the world and love to share it with others. 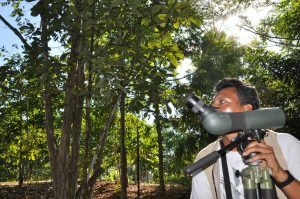 The Osa Peninsula, our small lodge and the forests of our refuge have brought us much joy over the last 2 decades. Hopefully you will have the opportunity to see why.